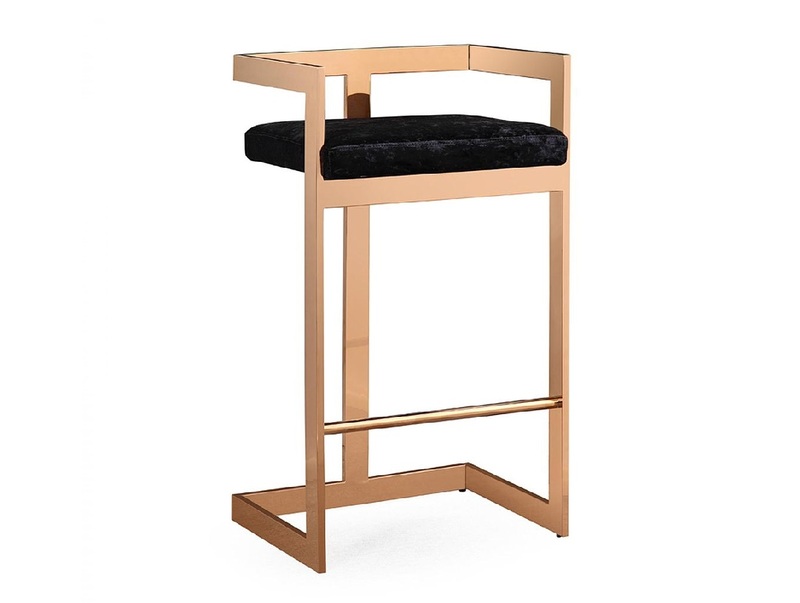 The Marquee Collection can only be described as rose-gold glamour. 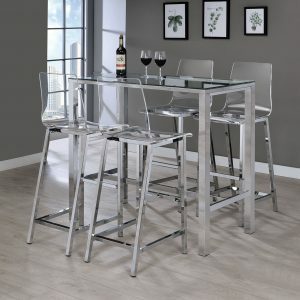 Excite at the sight of the modern, sleek design. 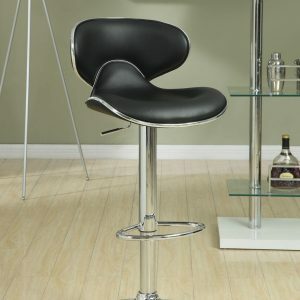 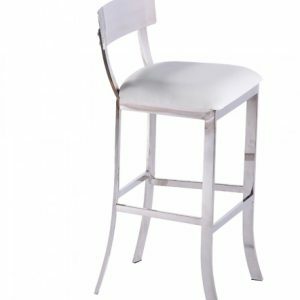 This stool features a comfortable velvet seat, a stainless steel base and is available in either counter our bar height options. 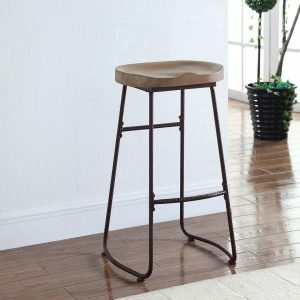 Add these stools to your room for an undeniably stunning, glam effect.